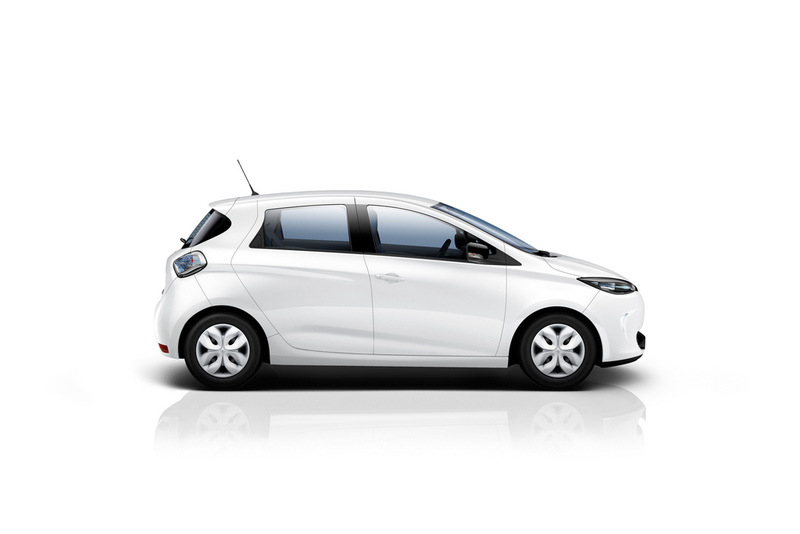 #1 Renault Zoe – After a few months delay on the delivery of the new battery, the French hatch deliveries skyrocketed since December, and February was no exception, with registrations up 74% YoY to 2.828 units. With sales in its domestic market and Norway in full swing, it was the performance in Germany (431 units) that surprised, delivering its best result in over a year. 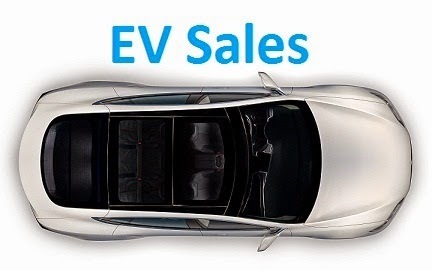 #3 Nissan Leaf – If recently upgraded EV’s are stealing the headlines, the fact is that the daddy of them all is still around and had another good sales month in February, by registering 1.327 units. With sales up 5% this year, the Nissan model is here to stay, with good numbers in many markets, namely Norway (408 units), France (277) or Germany (117). #4 Mitsubishi Outlander PHEV – After a tight race with the VW Passat GTE, the Japanese SUV won the Fourth Place, with 1.130 units, becoming also the Best-Selling PHEV in February. Once ruler of the European market, its sales have been slipping for a long time (Down another 12% last month), and although registering positive results in a couple of markets, like the 164 units in Germany, Mitsubishi hasn’t found a way to stop the bleeding, no doubt derived from an increasingly larger number of competitors and cuts in PHEV benefits in some countries. Looking at the YTD ranking, the Top 5 positions remained the same, with the Outlander PHEV recovering a little (60 units) on the distance over the #4 Passat GTE. On the losers side, we have two recently arrived models, with the Hyundai Ioniq Electric (145 units, worst result in four months), down three positions to #17, while the Tesla Model X dropped two positions to #13, with half the numbers of its Model S sibling. With reservation deliveries now out of the way, it seems the new Tesla isn’t so much in demand as its older brother, with the SUV only frankly outselling its older brother in three countries (Norway, Switzerland and Luxembourg). 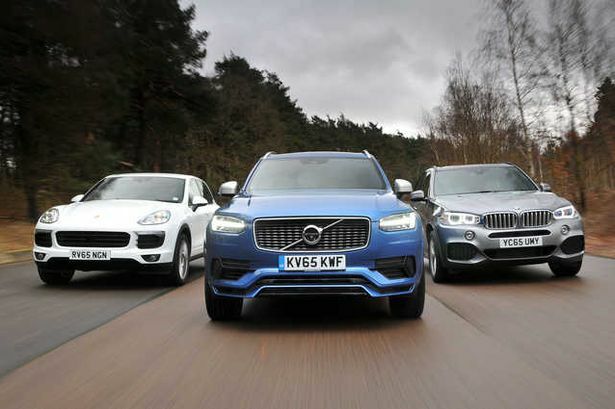 Looking at the manufacturers ranking, the trophy bearer BMW (19%, down 2%) is leading the way, but hot on the heels of the Zoe success, the Second Placed Renault (16%, up 1%) is approaching, while the Third Placed Volkswagen (12%) is keeping at a safe margin Mercedes and Nissan, both with 10% share. February continued with the positive trend in Belgium, with 753 passenger cars wearing a Plug being registered, up 17% YoY, pulling the EV Share at 1.8%. 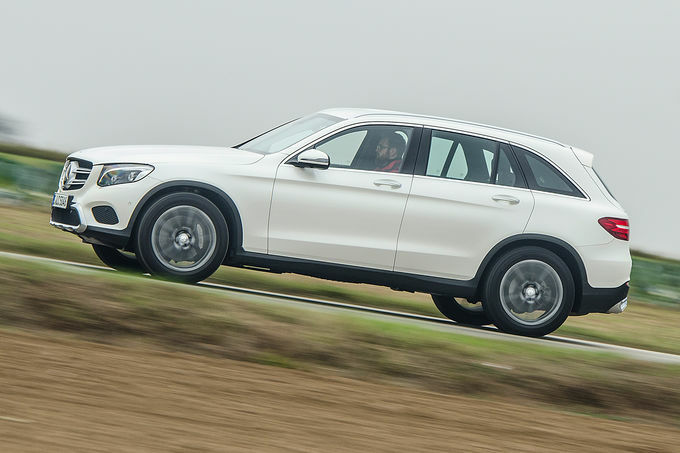 SUV's continue to be the Trend du Jour, with Belgians confirming their love for German brands and SUV's, the Mercedes GLC350e won for the first time in February the Best Seller of the Month award, with a record 117 units, while climbing to Second Place in the YTD ranking, thus displacing the BMW X5 to the lowest position in the podium. But is wasn't all bad news for the Bavarian automaker, both the BMW i3 and 225xe Atc. Tourer climbed one position, at the expense of the Audi Q7 e-Tron (26 sales, worst performance in six months), that dropped four positions to #9. Looking elsewhere, the ageing Nissan Leaf registered 45 units, its best result in nine months, which proves once again the resilience on the Japanese model, allowing it to climb to positions, to #10, last month. In the manufacturers ranking, last year leader BMW is firm in the leadership, with 37% (Up 3%), while Mercedes (18%, up 2%) benefited from the popularity of its midsize SUV and surpassed Volvo (16%, down 4%) in the race for Second Place.